After more than a week of abuse on various forums and social media sites, Lock Poker pro Matt Stout has hit back at critics. 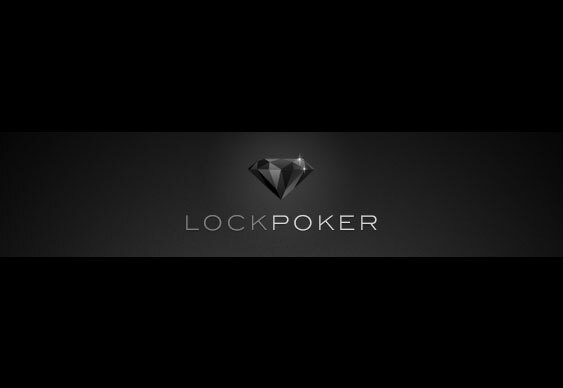 Lock Poker has suffered a wave of public backlash recently after it emerged that player withdrawals had almost ground to a halt. Additionally, a recent policy change regarding the status of transferred funds (essentially any transferred funds are ineligible for withdrawal) has caused many community members to target the company’s public representatives. While many of their pros have remained silent, Stout has decided to give his side of the story in a post on 2+2. After describing how he feels the personal attacks “are getting out of hand” he goes on to explain that him and many of his colleagues “have been very active behind the scenes”. Although he admitted that he is still receiving payments from Lock, Stout explained that the money is paid into his player account and he is subject to the same cashout restrictions as every other player on the site. In a bid to help restore his own public image, as well as support his current employer, Stout also agreed to help pay back at least $10,000 to players if Lock Poker goes under. While that amount will be a mere drop in the ocean compared to the amount that would be outstanding, the move will certainly help alleviate some of the negative press that everyone associated with the online poker site has received recently.